Fantastic Investment Opportunity! 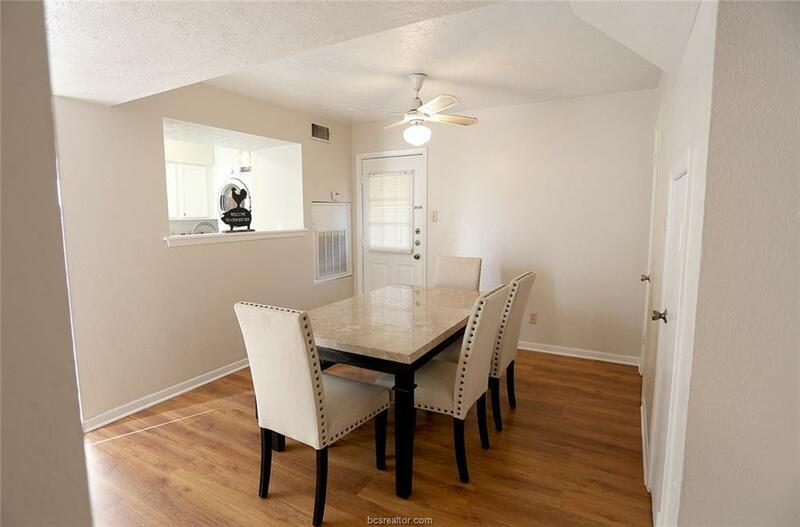 This adorable condo is leased at $905/month through July 2019! 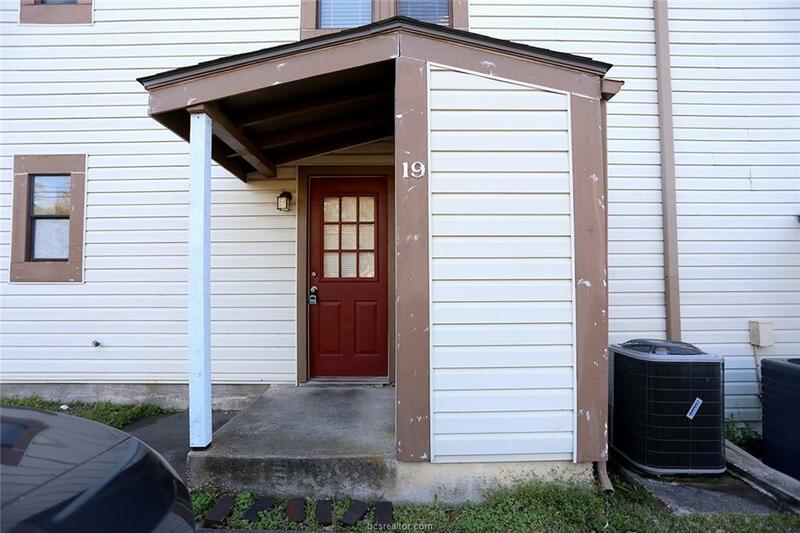 The tenant is EAGER to renew at $905 if you are looking for income producing property! New A/C unit in 2017! 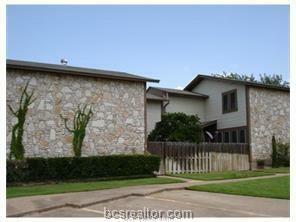 You must see this charming 2 bed, 1.5 bath condo nestled in Bryan. Great 2 story floor plan w/ open concept living & dining area, recently remodeled kitchen and a half-bath on the first floor! The bedrooms are spacious - located upstairs, with a nice closet and a good sized shared bath. 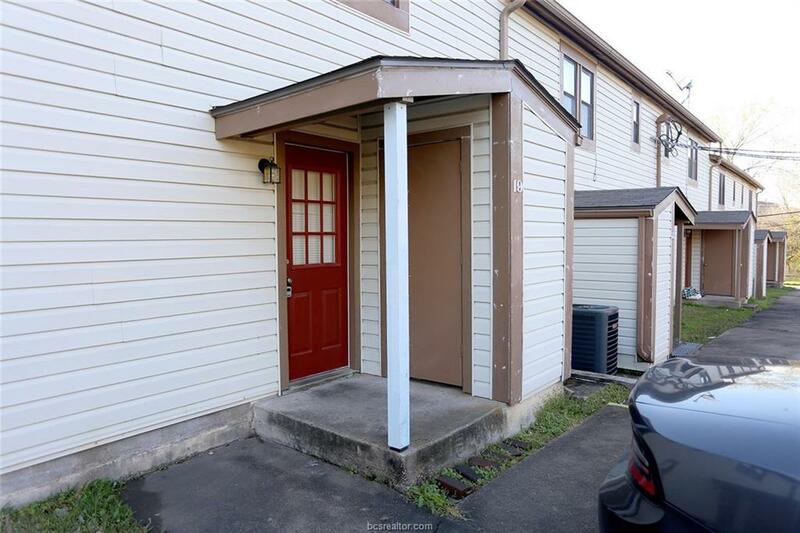 Parking in the rear with front entrance for guests and adorable private front patio area! Just a short distance to St. Joseph Hospital, 3 blocks from a TAMU bus route & minutes from Historic Downtown Bryan! Listing information © 2019 Bryan-College Station Regional Multiple Listing Service. Listing provided courtesy of Christy Dragotta of Keller Williams Realty B/V.